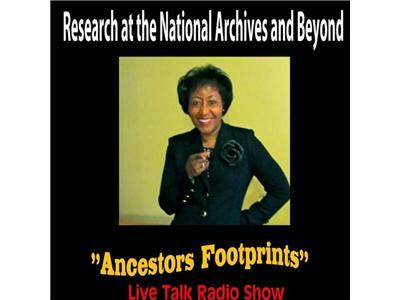 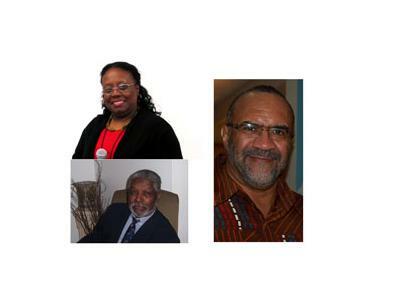 Join the enthusiastic Coordinators of the first Midwest African American Genealogical Institute of St. Louis, and hosted by the historic Harris-Stowe State University for an exciting discussion of the courses offered over a three day period. 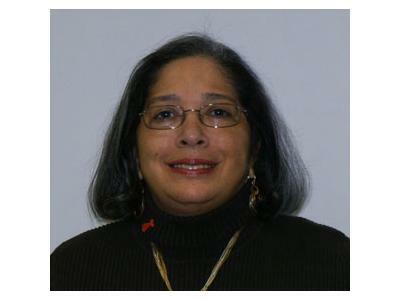 The faculty consists of individuals wth genealogy expertise with special emphasis on African American research strategies. 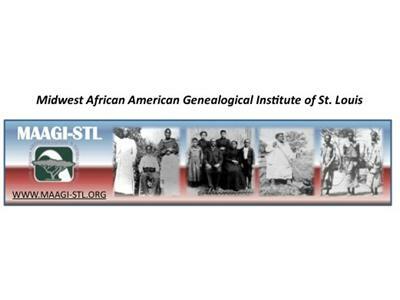 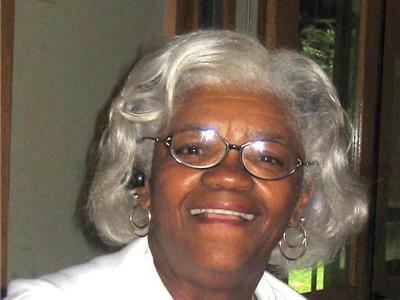 The Institute will offer courses for the beginner and individuals seeking to enhance their genealogy skills; role of the professional genealogist; integrating technology and learning about the history of African Americans in St. Louis.